First, you will need to print out the design template above. 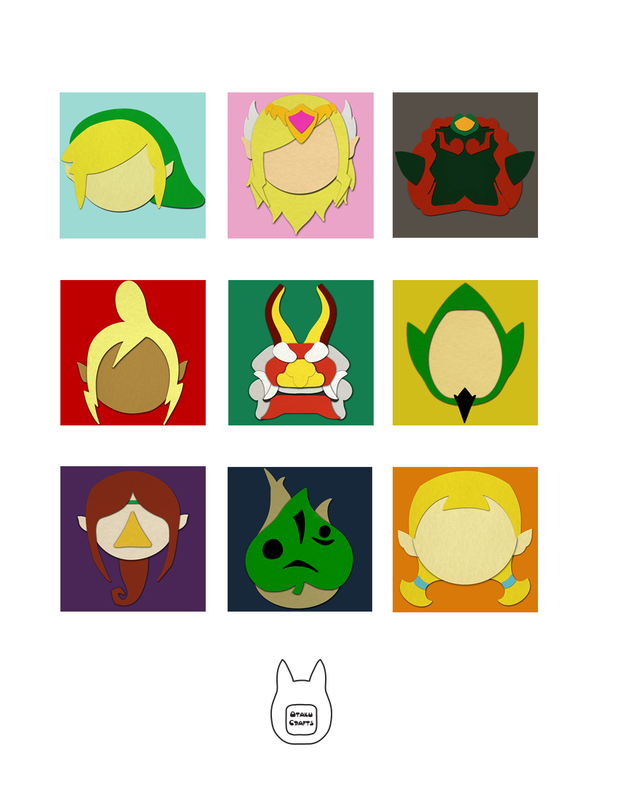 You can print it on any kind of paper you prefer. 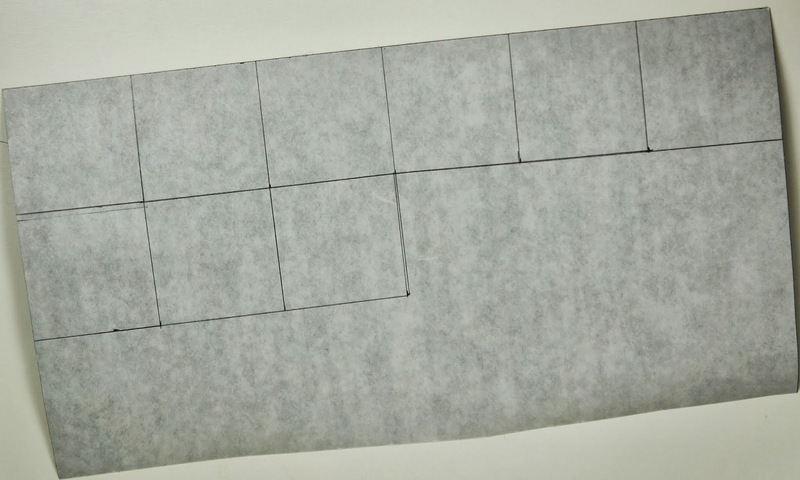 Next, take your magnet sheet and with a pencil and ruler, measure out a 2x2 inch square. Do the same for 9 squares. 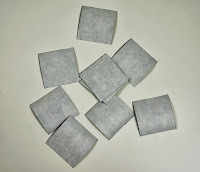 Cut out your magnet squares. Then cut out the magnet designs. 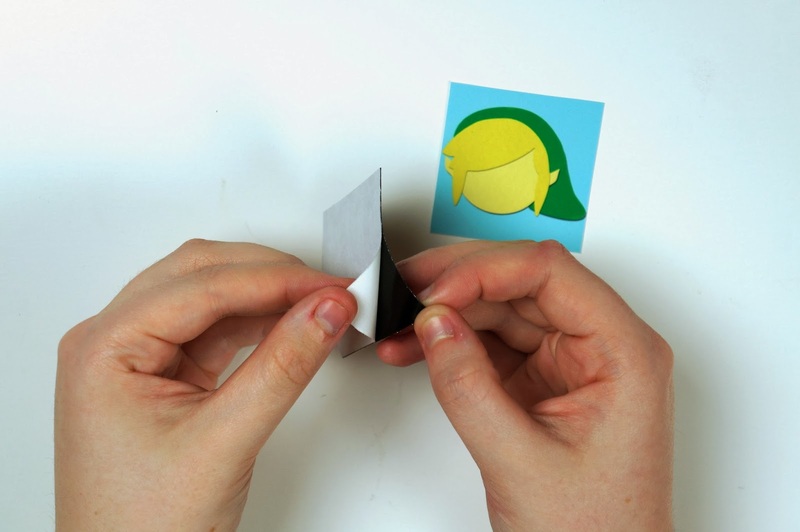 Take one of your magnet squares and peel the backing off, then take one of the magnet designs and stick it to the magnet. 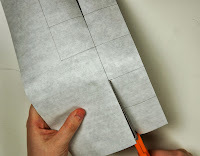 If you aren't using adhesive magnetic sheet, glue or tape the piece on. Trim any excess magnet or paper. Do the same for all 9 magnets. 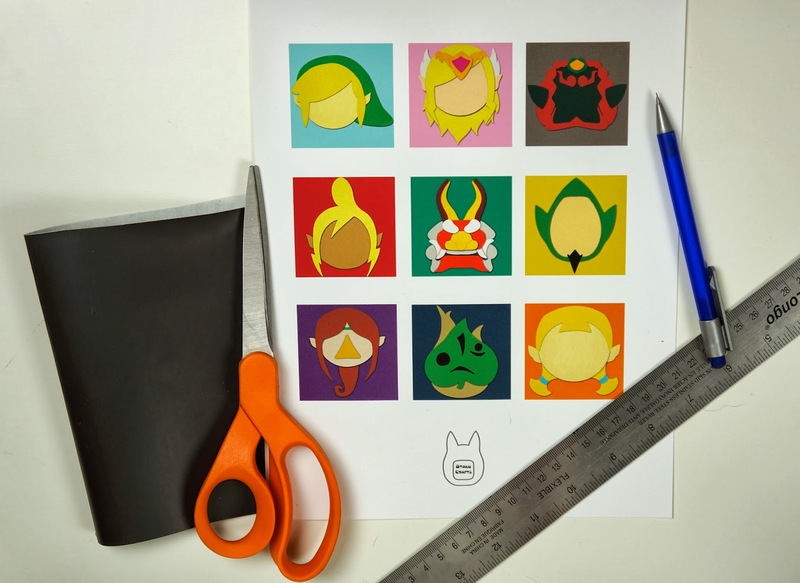 There you have your own Wind Waker magnet set!